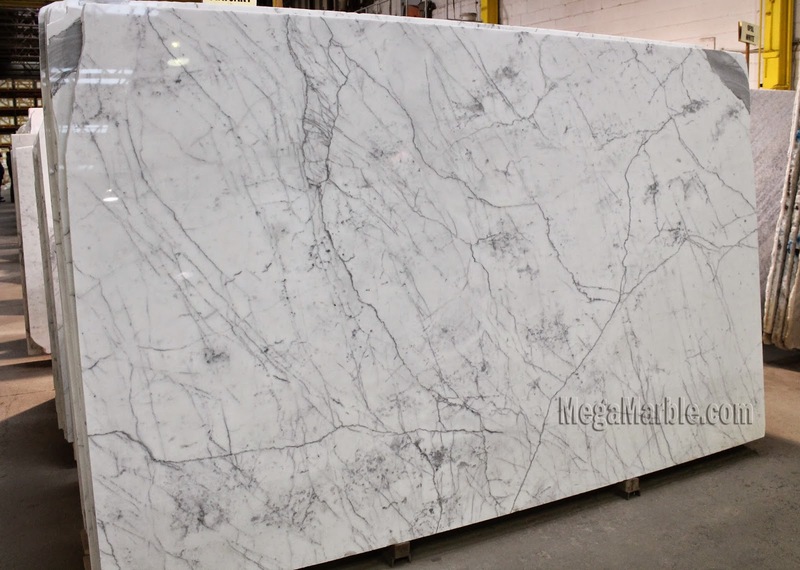 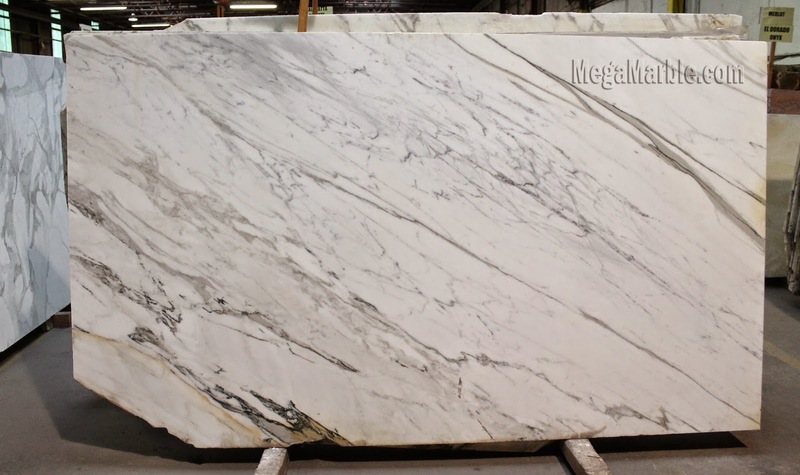 The white marble is known to be the talk of New York City. 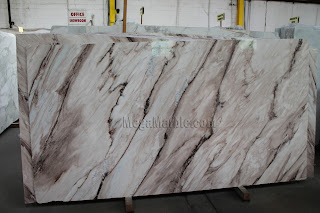 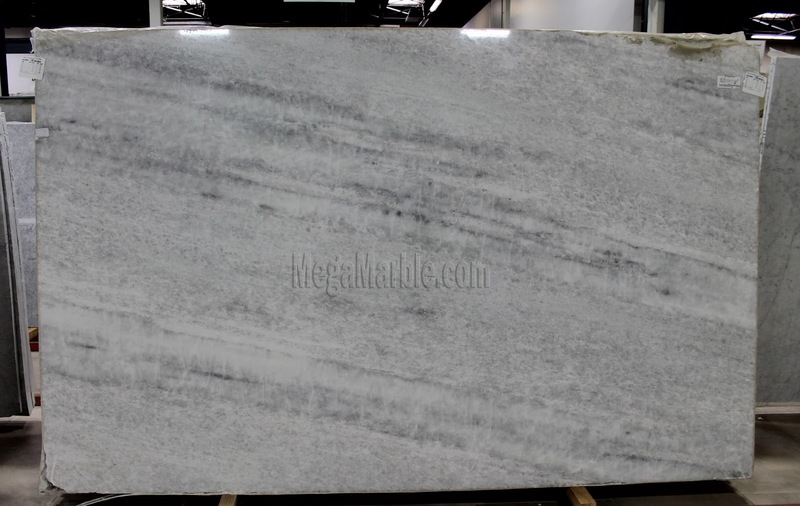 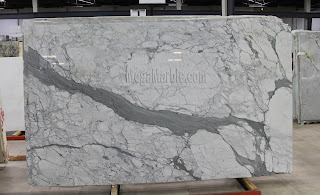 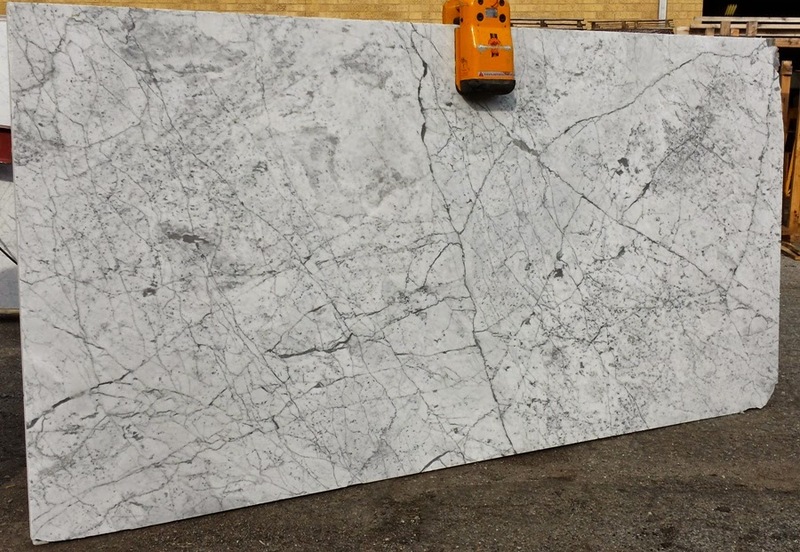 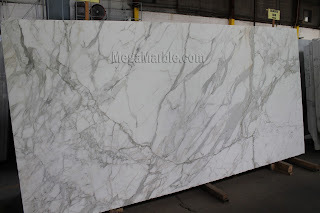 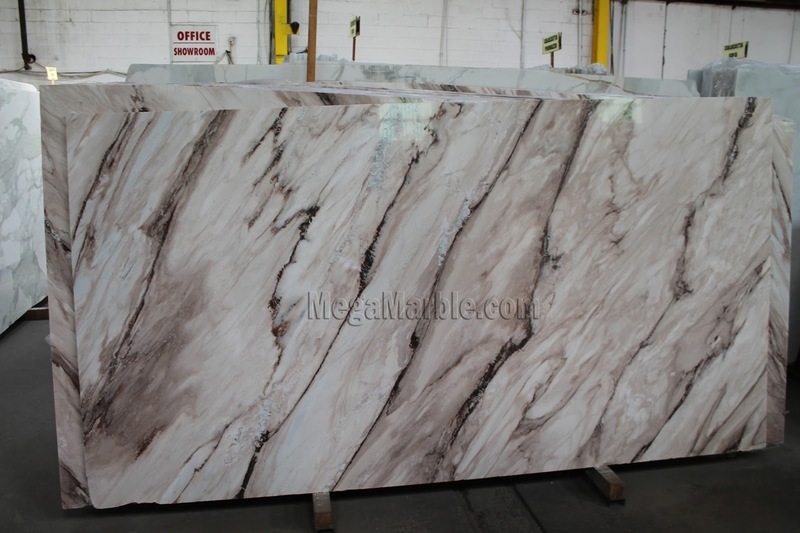 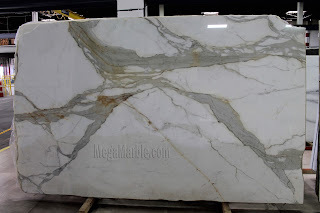 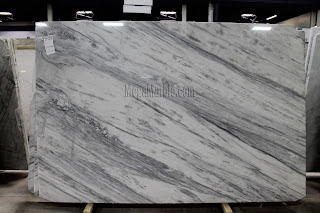 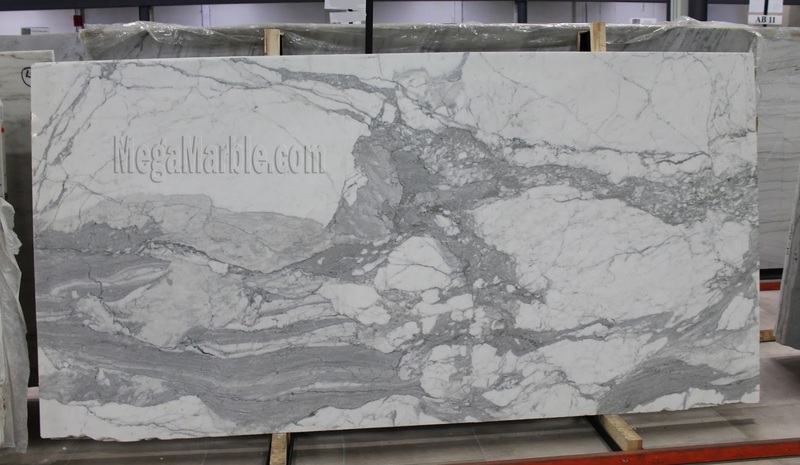 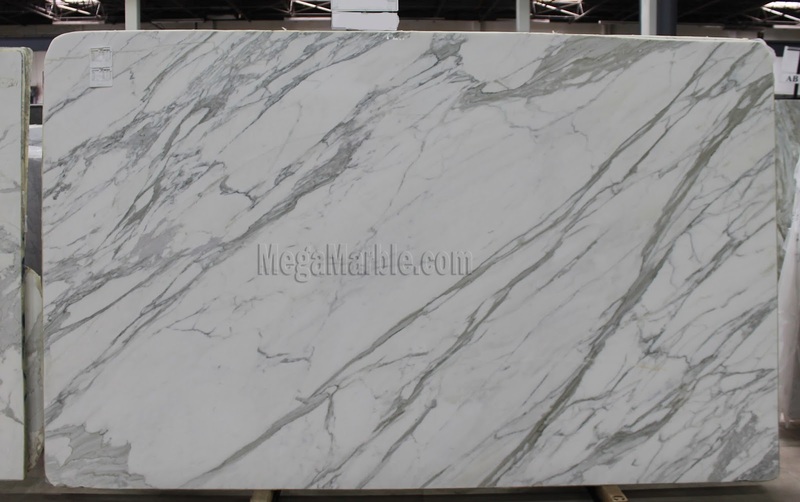 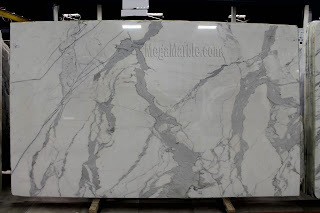 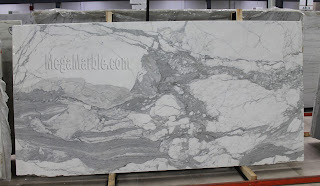 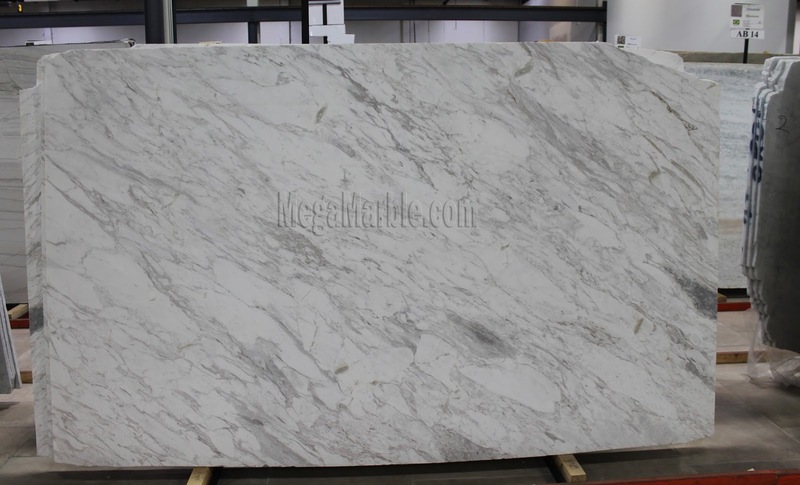 There is no doubt that the white marble will stand out and look beautiful. White Marble can be polished or matte looking either way you go, you won’t regret it. 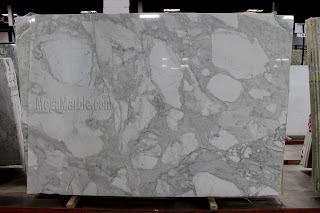 Polishing creates a shiny reflective surface and honing has a matte finish. 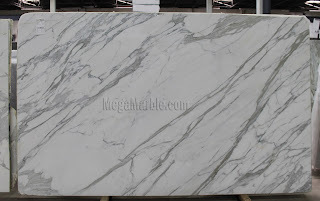 Everyone wants the white marble clean and bright look but they heard so many horror stories that they are hesitant. 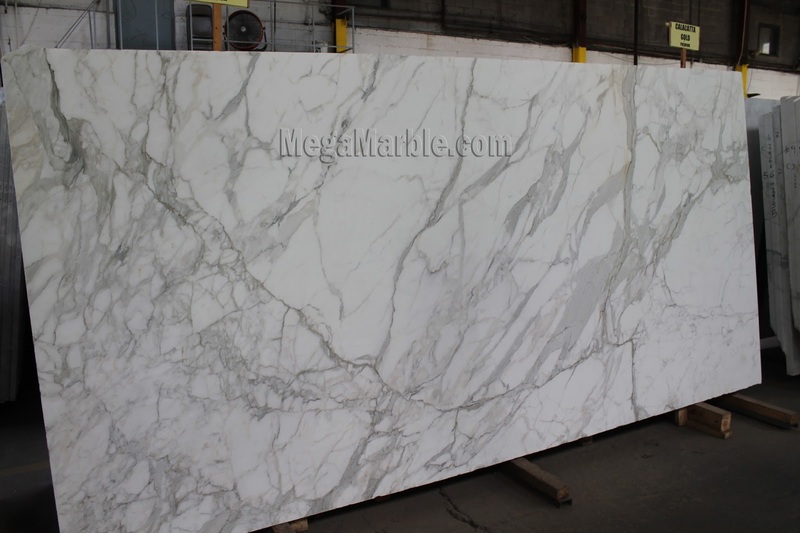 The white Carrara or Calacatta Gold marble has been used for centuries in homes and many different venues. 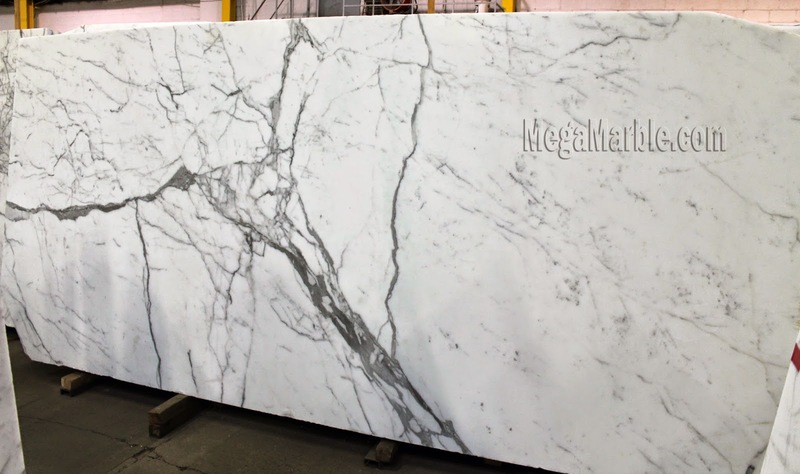 They are as timeless as they are modern and there aren’t too many materials out there that can make that claim. 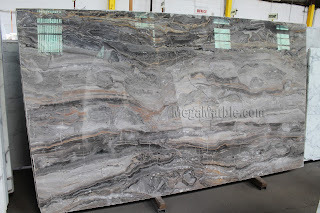 Any stone you choose you will have to maintain. 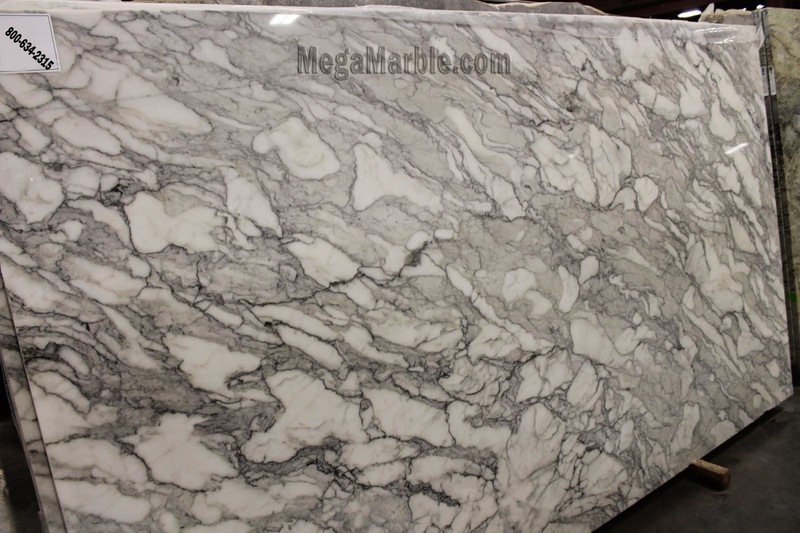 So here the pros outweigh the cons. 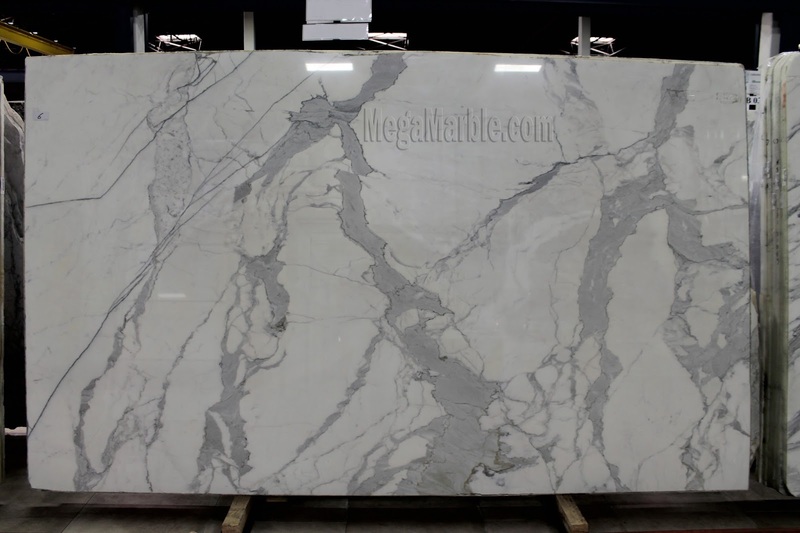 White marble is bright and elegant and goes with any of the cabinet’s colors you choose and of course let’s not forget it has the look of endless beauty.